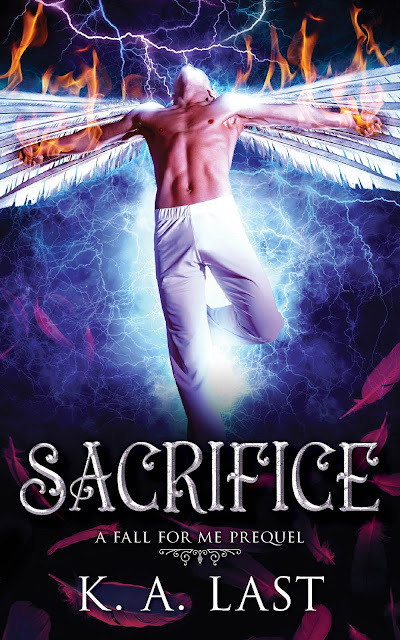 Sacrifice is FREE at all online retailers. To grab your copy, click the link above. Seth’s heart is breaking, faced with a choice that could hurt those closest to him. In Heaven, physical love is forbidden, and to break the rules is to defy everything he has ever known. Grace is oblivious to Seth’s turmoil. She loves him unconditionally, but not in the way he wants. When Seth and Grace are sent on a mission together, Seth will have to decide how far he will go for the one he loves. He must find the courage to make the ultimate decision—save his heart, or save his soul. For lovers of young adult, angels, and vampires, this prequel novella to Fall For Me will leave you breathless and heartbroken.